English with a Smile is dedicated to improving your English. Click on Follow by Email if you wish to receive our Newsletters, in which you’ll find more tips and exercises. This site teaches you grammar, but not always in the way that you were used to at school! – Links to other useful English learning websites and/or apps. Practice makes perfect – English proverb. Don’t forget to check out my online exercises website: Englishwithasmile.net. You need to log in to do the exercises and see all the pages in the site. You may also buy extra exercises on the Order Page. You can also check out our Facebook page, to read poems, articles, infographics and cartoons. This blog will also have some guest posts. If you are an English teacher or learner interested in posting an article on this site, write a note using the contact form, or send an email to jackie@englishwithasmile.net. Your feedback is greatly appreciated! Every weekend i used to visit this web page, for the reason that i wish for enjoyment, as this this website conations really nice funny information too. Hello mam. Thanks for the being helpfull to us learning english. I m very fond of english language. After going over a handful of the blog posts on your web site, I seriously like your technique of blogging. I want alot of grammar exercises. i want to develop my speech…but how………..???? 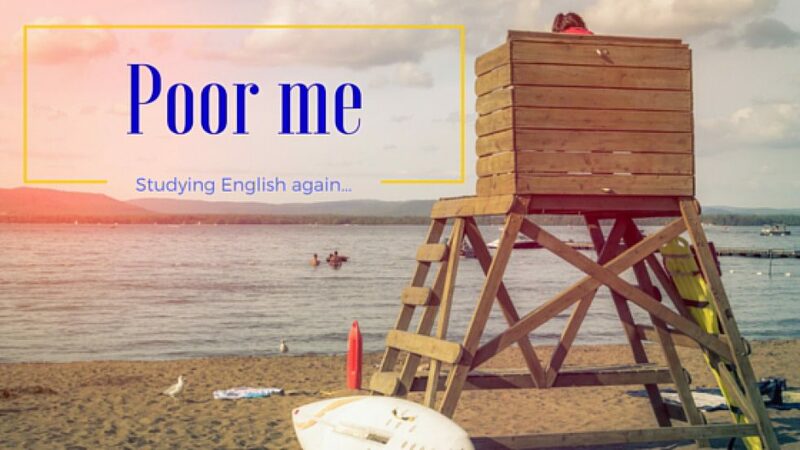 Read the tips in my article: Improve Your English Quickly, without Taking Lessons. I would like to learn some more english words and practice my grammar and spelling! thanks for your comment. Just keep reading! You can ask here or send me an email to jackie-s@013.net. I will send you my newsletter. Keep learning! Hello mam. Here i wants to thenkful to you as you help those needy peoples like me who wants to learn english. this a great enterprise to help the persons wishing for learning english.God bless you. rules of transformation of senti.ences. detailed rules of transformation of sentences.